The gang who prepared and served the breakfast. 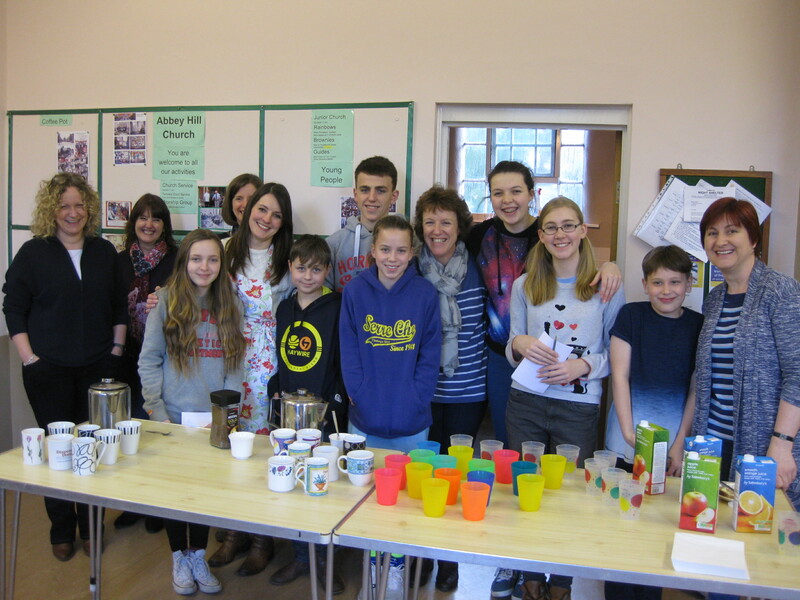 Junior Church arranged a Church Breakfast on Sunday 7th February. It was well attended and many relived their continental trips as they tucked into croissants and pain au chocolat!